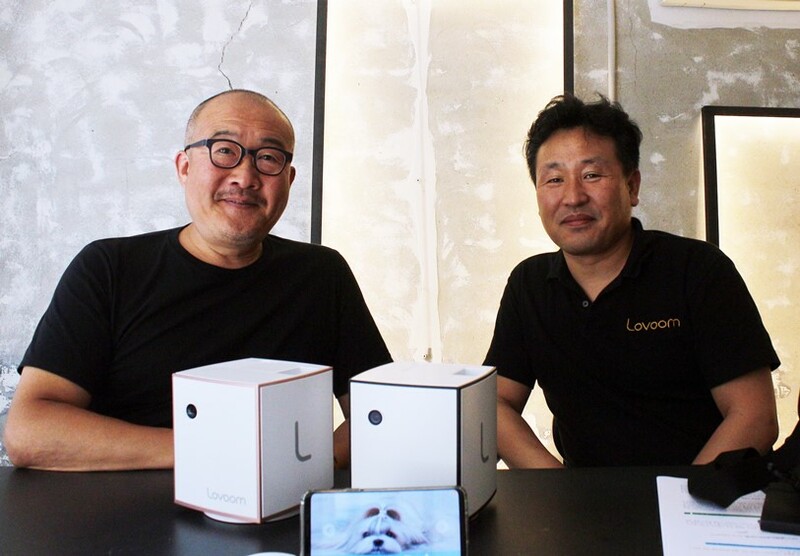 To solve this pressing issue, HODU of Korea developed a product called “Lovoom.” “Lovoom” is a combination of “Love” and “Boom,” to represent the idea of love coming out. HODU is also the name of the dog owned by representative Hong Young Jun. Hong Young Jun, who loves pets, has a motive for developing “Lovoom.” There were two friends who ran Harley Davidson together – James and automobile designer Kim Tae Wan. James, who had been depressed at the time, recommended raising dogs to his colleagues. Hong Young Jun created “Lovoom” with Kim Tae Wan to help those like James but also feel hesitant about committing to raising an animal. 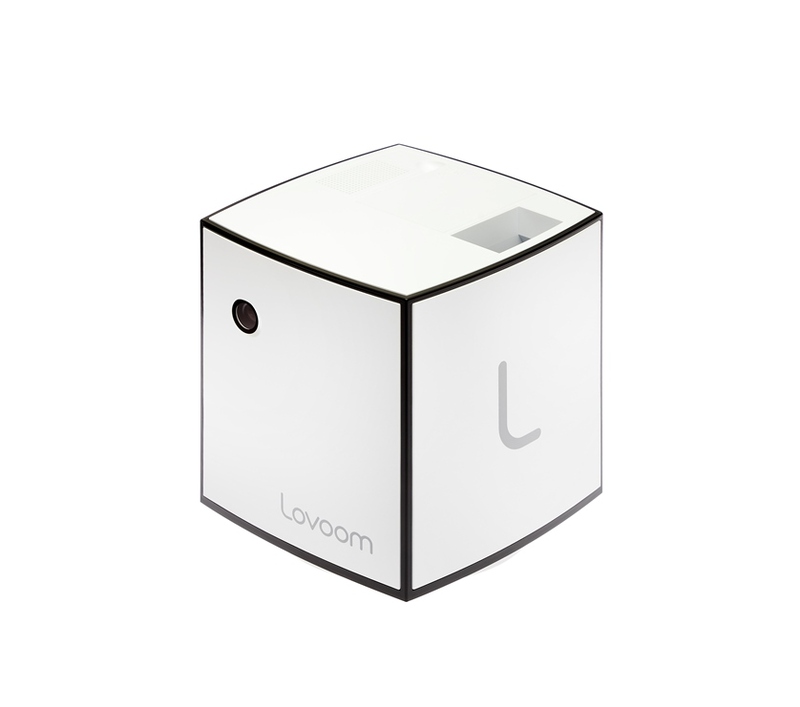 Lovoom is a pet camera that operates through smartphones and remote controls. Lovoom also acts as a companion to these animals. Many pet-cams simply watch over the pet and occasionally feed it, but the pet can quickly lose interest in those functions. Lovoom can rotate up to 270 degrees and throw feed to amuse the pets. Throwing distance or direction is adjustable, and the device may throw feed in the direction of movement, so that pets can notice the thrown food. The device also makes sure to throw one treat at a time to prevent creating a mess. Therefore, HODU is a pet specialist company that will help pet owners and pets by keeping both parties happy.